Batchelors, the company behind Cup a Soup, played the current high-interest in reality TV stars perfectly for the launch of its new Deliciously Thick range, appointing TOWIE star Joey Essex as the face of its campaign. Famed for lines such as “Who’s the Prime Minister of Essex?”, Cup a Soup created a tongue in cheek ad playing on Joey’s perceived naivety and immediately appealed to a huge demographic. Well played, Cup a Soup. 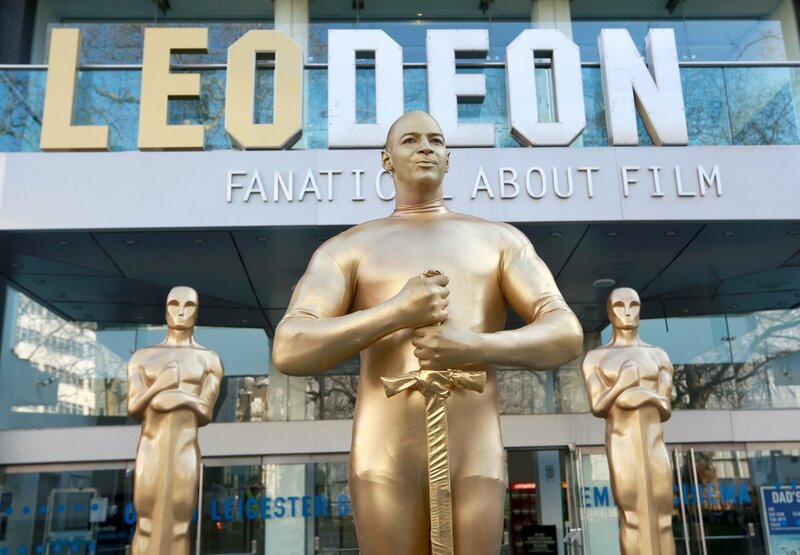 A few days before this year’s Oscars, the Odeon cinema in Leicester Square rebranded itself as Leodeon, in support of Leonardo DiCaprio’s Oscar bid. Quite a simple and self explanatory campaign and a great example of tapping in to the (showbiz) news agenda. The classes were held at the company’s New Kent Road centre every Sunday in January and featured an exercise regime devised by a personal trainer, using car and van tyres. A sensational campaign that jumped on board the current trend for fitness – a trend which is especially heightened in January. Well done Kwik Fit. Ahead of the Scotland v Denamrk football friendly last month, Scottish butter maker Graham’s had a supersized block of butter delivered to Danish goalkeeper Kasper Schmeichel in the hope that it would bring literal meaning to the phrase ‘butter fingers’. 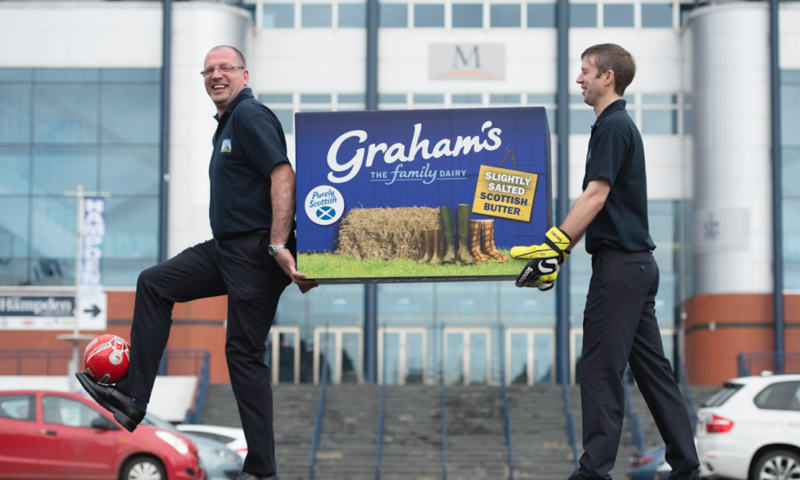 It seemed to work – Scotland won 1-0 and Graham’s got the publicity it so deserved. Are there any campaigns you think we’ve missed? Let us know over on Twitter – we’re @Avant_PR.